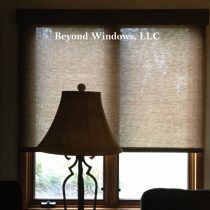 Beyond Windows LLC is a Window Coverings Fabricator that creates custom window treatments and soft furnishings. 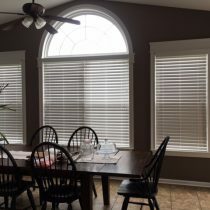 Beyond Windows also is a dealer of several known brands of blinds, shades and shutters. Beyond Windows, has an extensive knowledge in designing soft & hard window coverings, from draperies, valances, roman shades, upholstery, slipcovers, pillows, and more. We follow industry standards by being a member of the WCAA-National and WCAA-South Eastern PA Chapters. We have a close relationship with our vendors, ensuring all products meet current fabrication standards and government safety regulations. You can trust our accurate and fear-free installations by our trained and experienced installers. 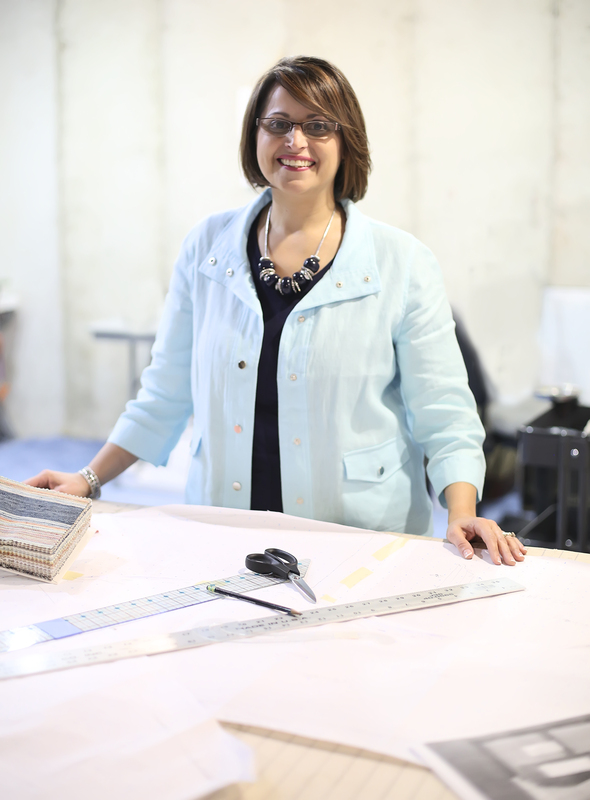 Beyond Windows believes everyone has their own sense of style, and how they want their home to look and feel. We follow current trends but ensure your style is represented in the work we do for you. 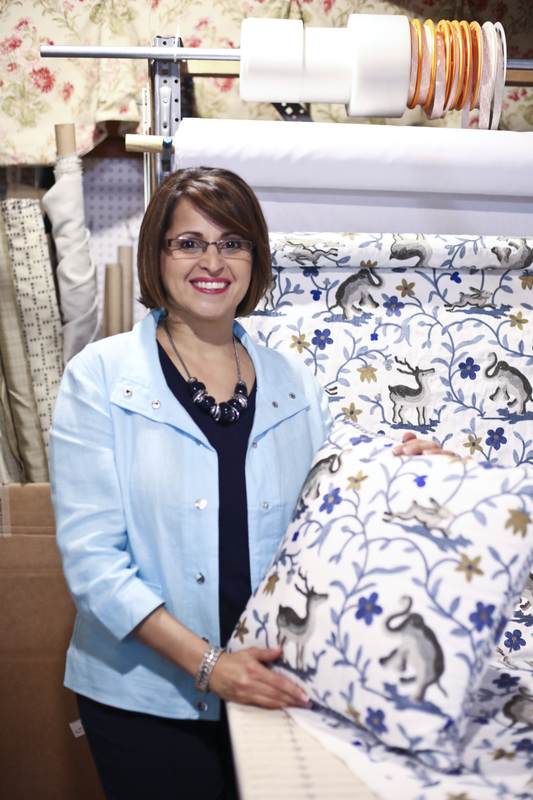 We believe, just like certain fabrics are not for everyone, neither is the latest color trend. 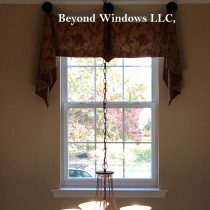 At Beyond Windows we help you find a design that fits your lifestyle. 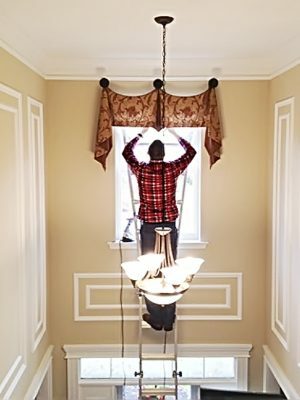 Every detail is important when designing custom window treatments. At Beyond Windows we ensure exceptional service and quality of the highest standards. 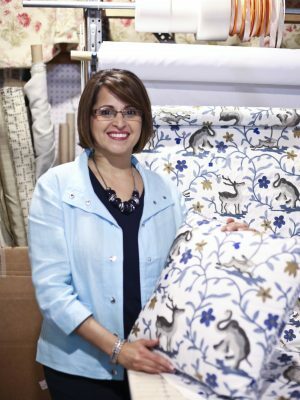 We carry the best, well-known, brands in our fabrics, trims, blinds, shades, shutters and drapery hardware. With the aid of computer renderings, we'll work with you in visualizing your dreams. Let us show you our designs and bring you our expert service. Afterall, you deserve the very best!